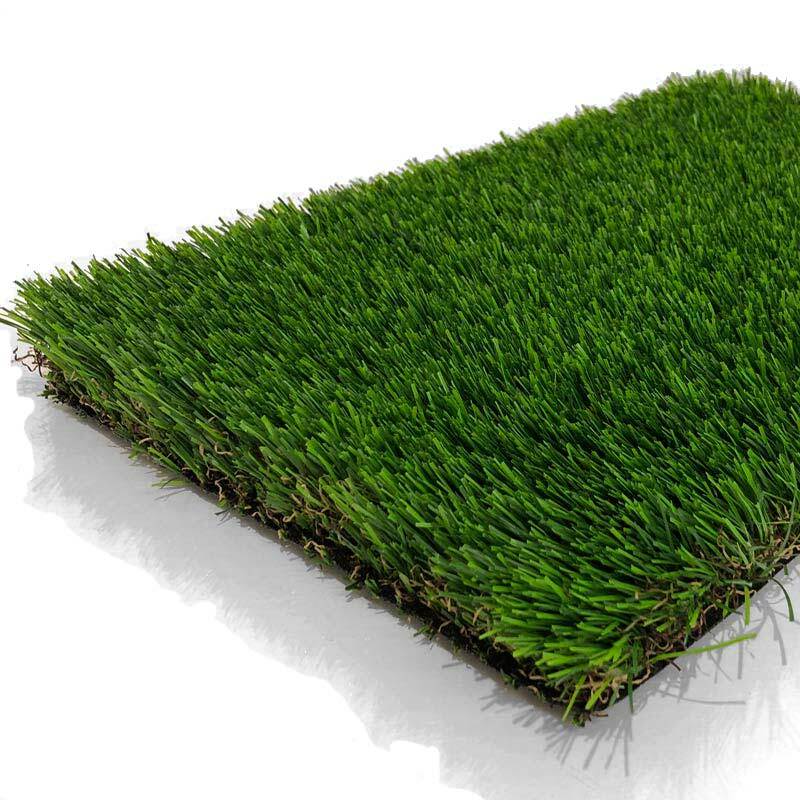 Our 45mm Paradise artificial grass is for those who won’t take anything but the best. Its 45mm pile height creates the liveliest, healthiest looking lawn you can imagine. Without giving the game away about its true nature. Lusciously long, with silky sponginess to boot! Paradise will produce a truly luxurious lawn! 1 review for "Paradise 45mm"
EXCELLENT !!!! This artificial grass feels and looks fantastic. We covered approx. 65sqm. We were able to purchase a luxury top of the range product due to the cost being a fraction of the price of other well know brands of artificial grass.. We would and have recommended this artificial grass to others. Fylde Grass gave good advice and were definitely not pushy.